Farewell, Dandelion. Crayola has decided to retire that particular shade of yellow, even sending "Dan D." on a month-long farewell tour around the US. 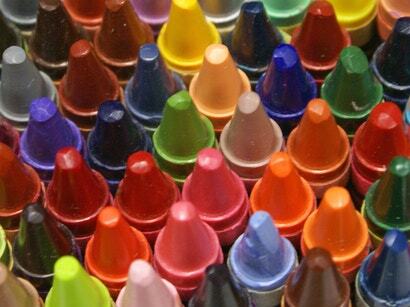 For some of us, this is not a big deal -- in my kids' 128-pack of crayons, there at least five other yellows and oranges; and if the Sun now has a little more red-sky-at-night feel to it, who cares?